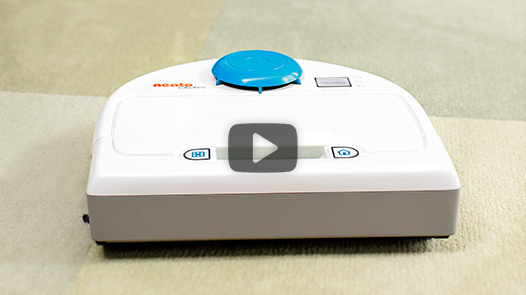 Are Men Really From Mars and Women From Venus When it Comes to House Cleaning? 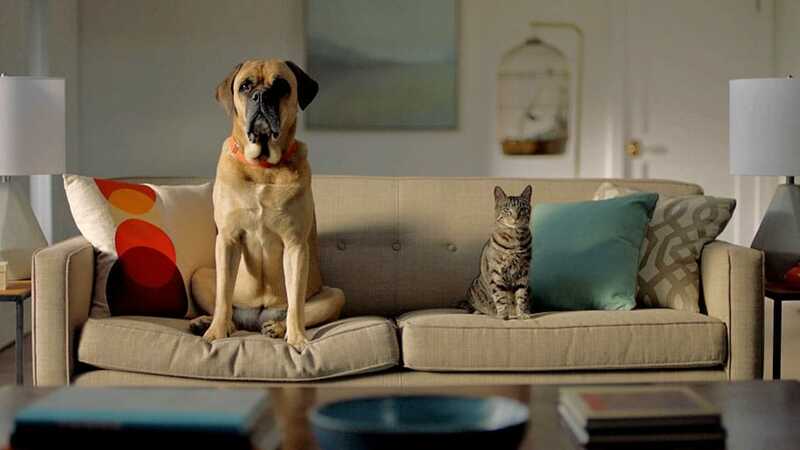 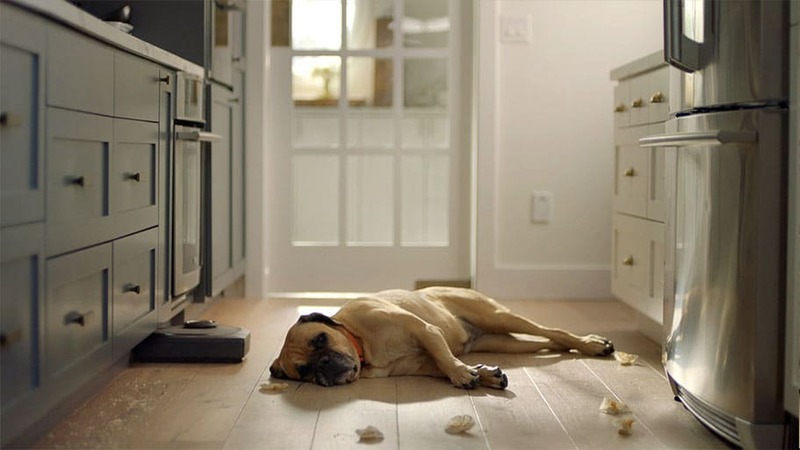 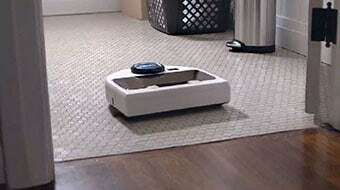 The desire to have clean floors and not having the time or the interest in vacuuming often is no longer a problem. 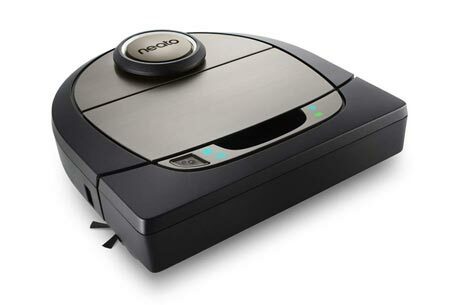 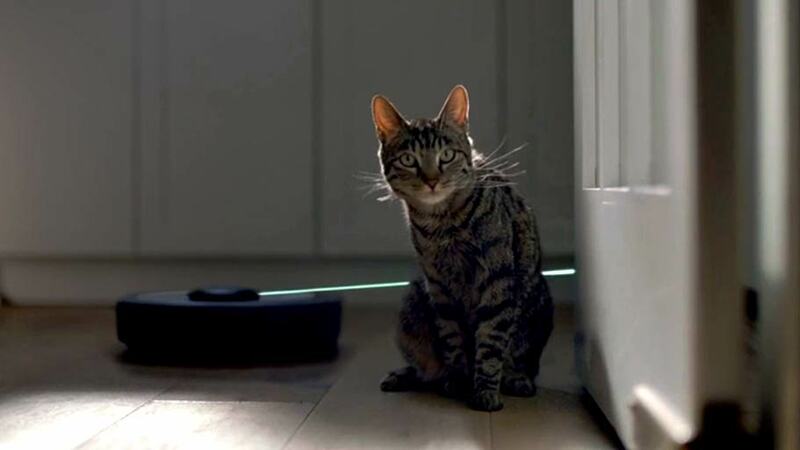 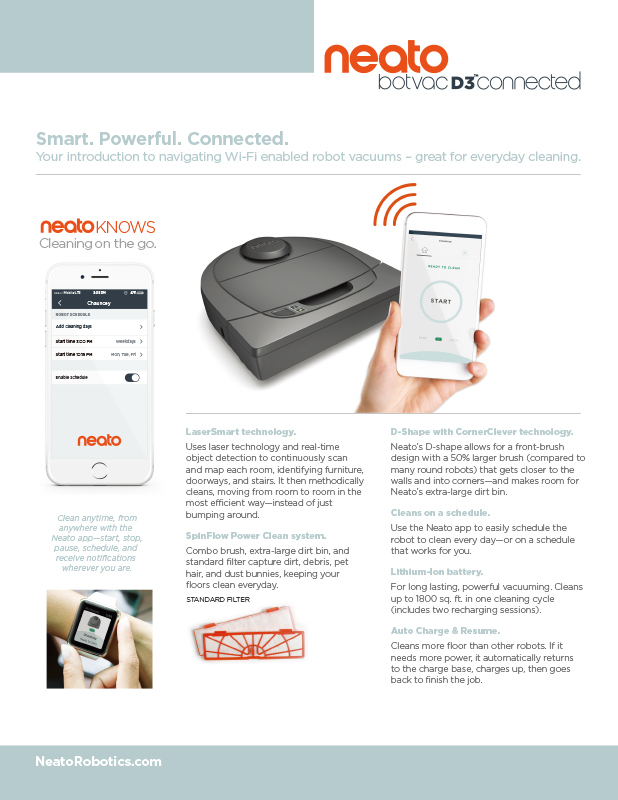 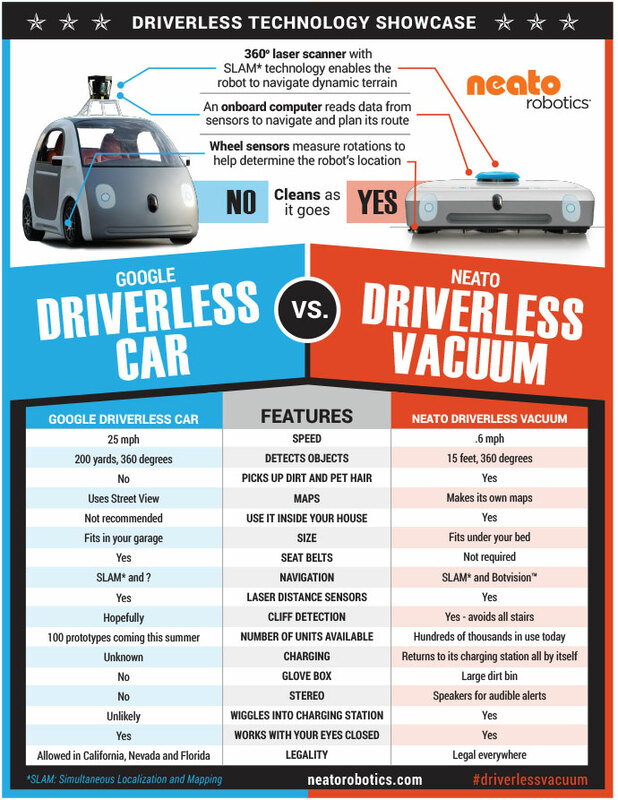 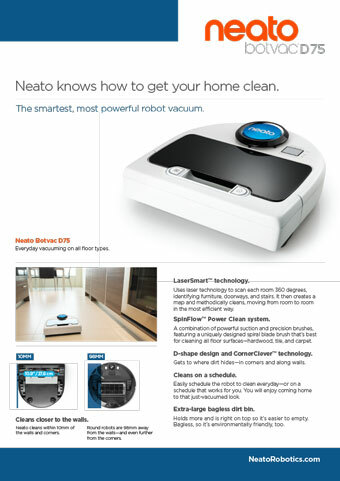 The solution is here: Neato Robotics vacuums, which can be set to clean a house automatically on a daily basis. 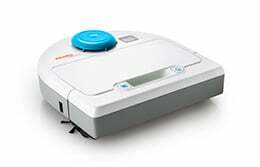 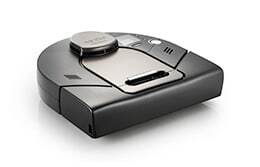 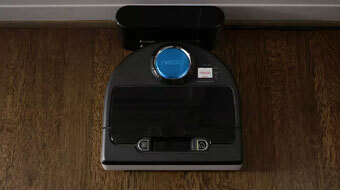 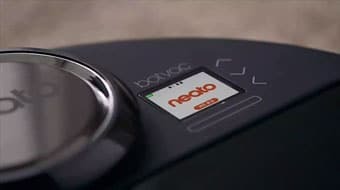 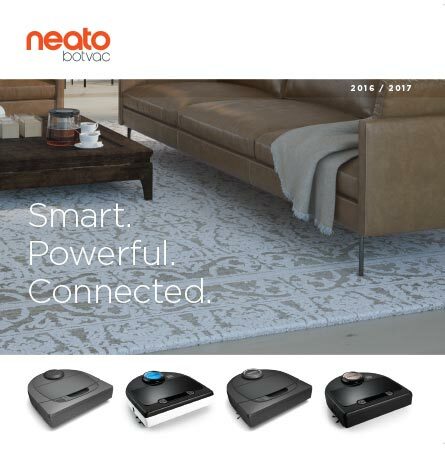 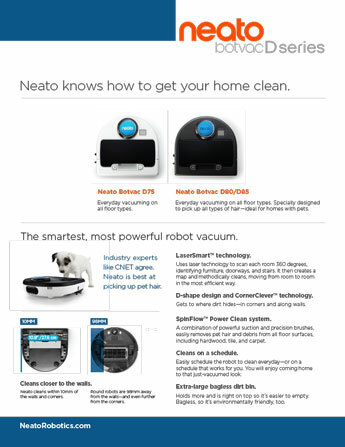 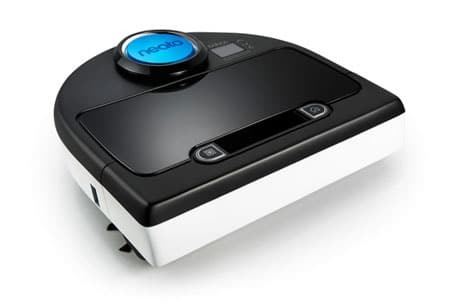 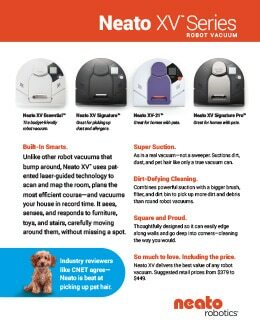 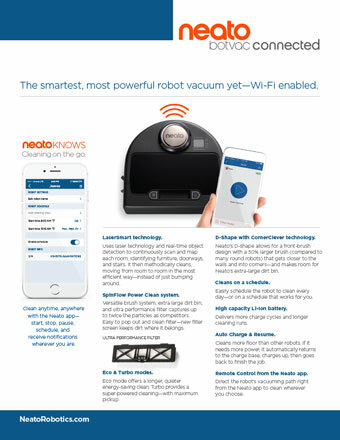 Neato Robotics offers an array of the smartest, most powerful robot vacuums on the market including their award-winning XV series and the newly announced XV Signature series. 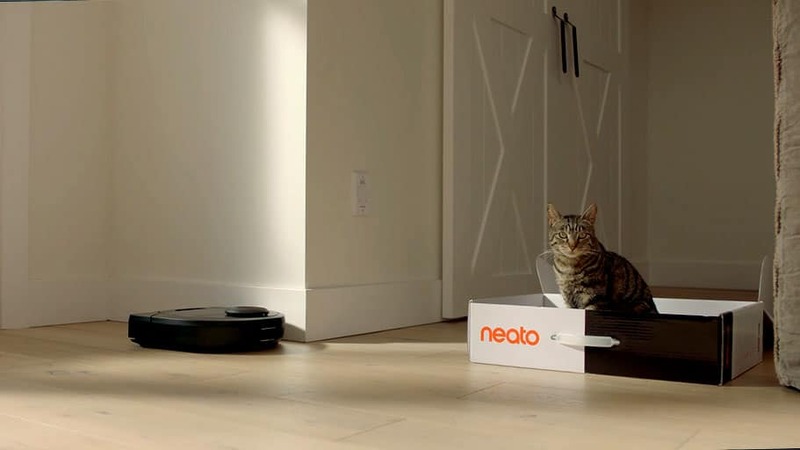 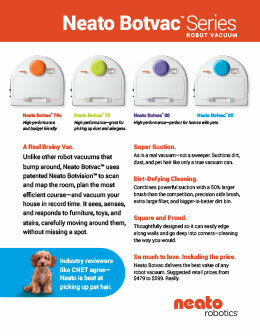 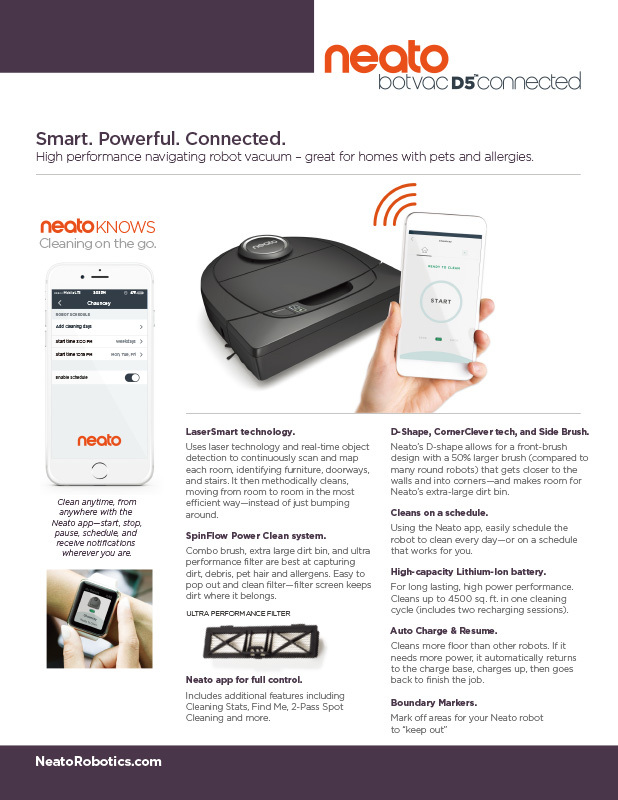 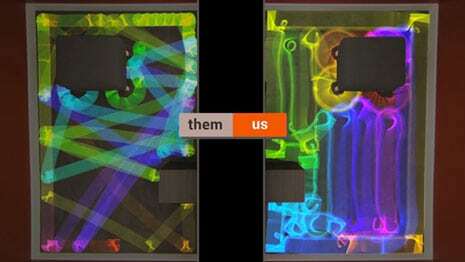 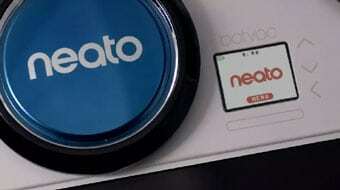 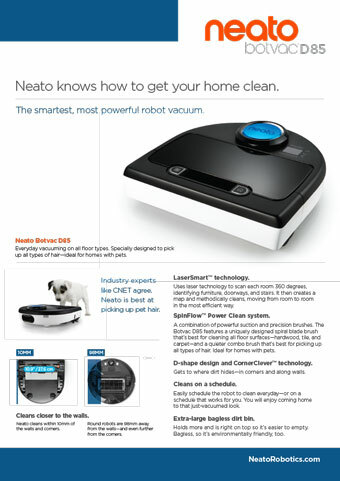 For information on Neato products and where to buy them, check out the Neato Robotics website.